Congratulation! 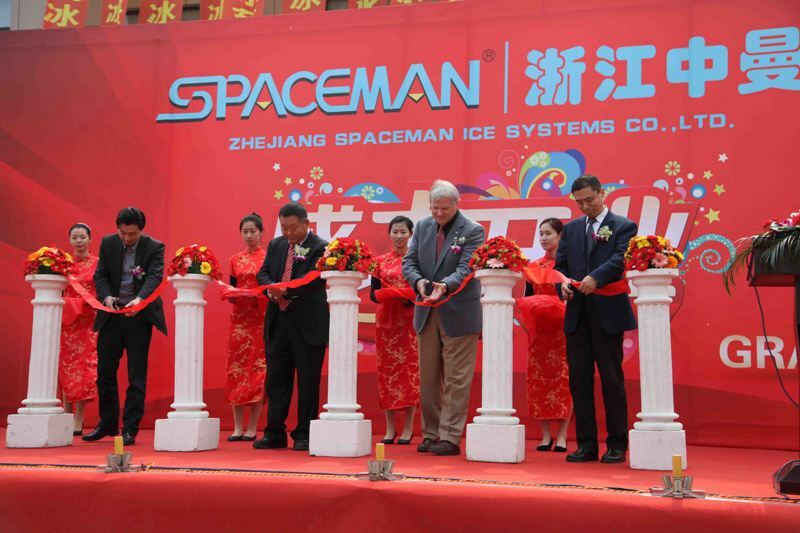 SPACEMAN celebrated the Grand Opening of its new manufacturing facility in Huzhou Zhejiang today. SPACEMAN distributors, dealers from all over the world, major suppliers, city officials, specialists and friends across the country came to celebrate with us. During the ceremony, state and city officials, distributor representative and factory owner Mr. Charles Dong spoke to the audience. 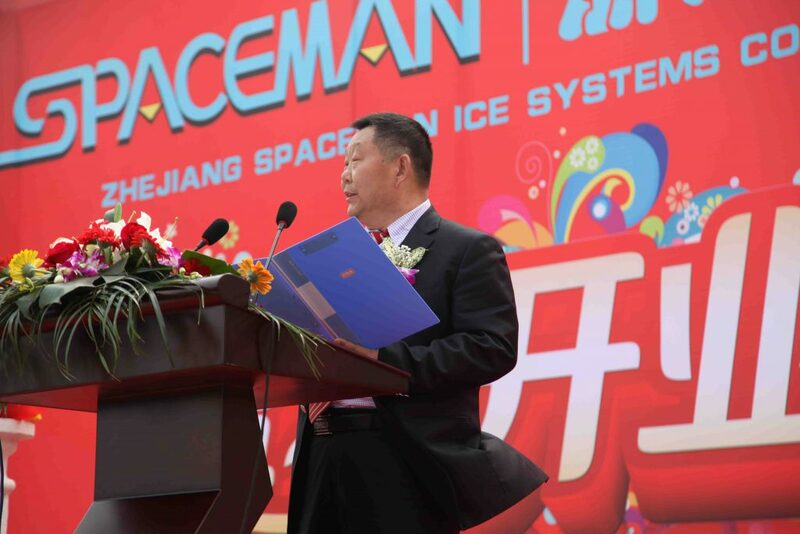 On behalf of the SPACEMAN management team, Mr. Dong expressed great gratitude to all the attendees including all SPACEMAN associates for their remarkable effort and support that helped SPACEMAN grow into what it is today. Ribbons were cut, fireworks were set off and factory guided tours followed. Highlights of the tours include the new precision machining shop, sheet metal forming shop, major subassembly shop, assembly lines and new office areas. New product prototypes were exhibited to give our guests a chance to sneak peek at the new developments in the upcoming new releases which includes a three flavor soft serve model and a two flavor slush machine. Other new development concepts at different stages were also exhibited. Followed the guided tours guests gathered together for a cocktail reception and formal dinner banquet. Spirit was high. Guests shared their views, comments and blessings for the better future to come.